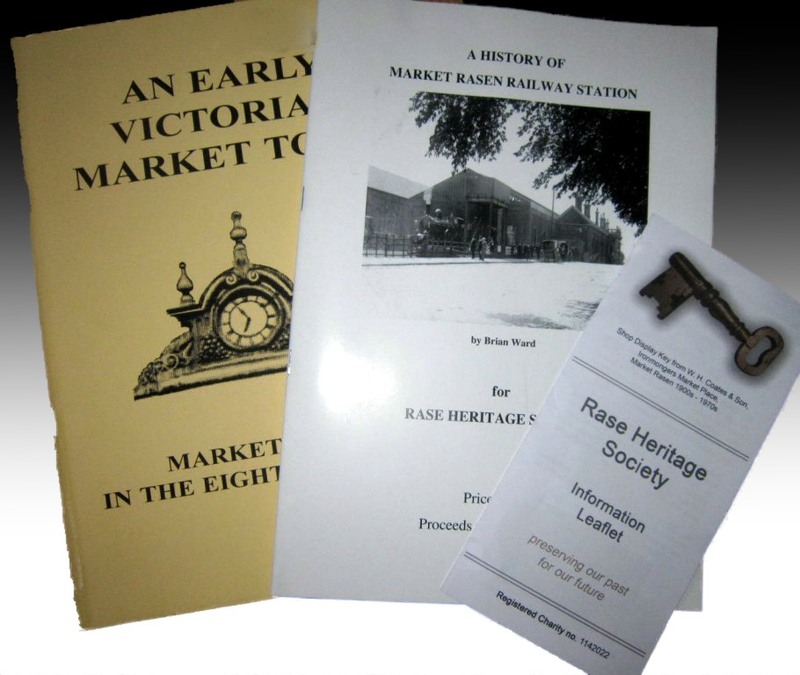 An Early Victorian Market Town: Market Rasen in the 1850s: Market Rasen Local History Group; second edition D G Boyce 1996. This book is now out of print but is available to read at the library. Members of the Society have carried out research of buildings, people and events in the Rase district. This research has been undertaken by members of the Society for various projects, including exhibitions, public displays, tours and for private individuals on request. 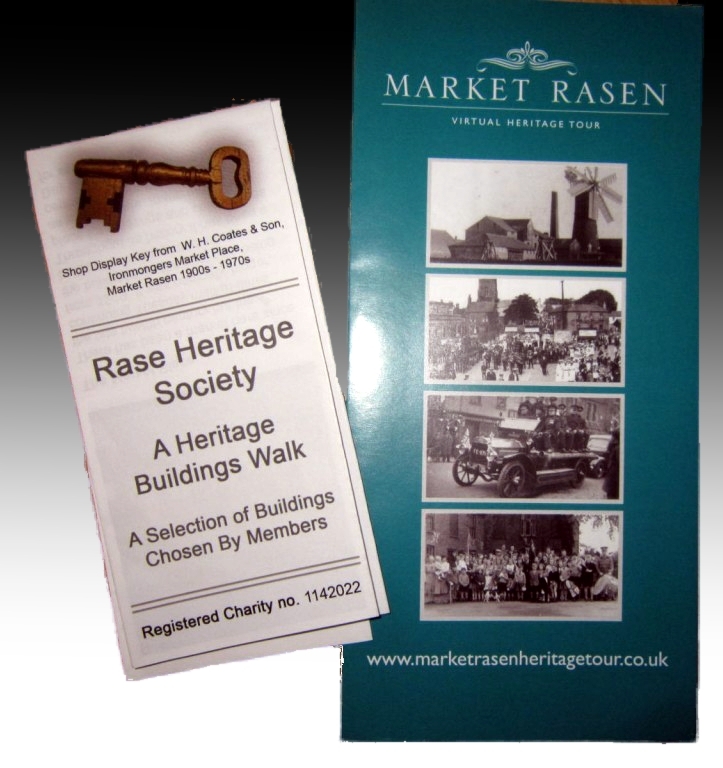 Topics range from prominent people, significant buildings, the First World War, the Second World War, the history of the public houses and breweries, Market Rasen Co-operative Society and Market Rasen Railway Station. The results of much of this research are to be found under the various headings on this website.